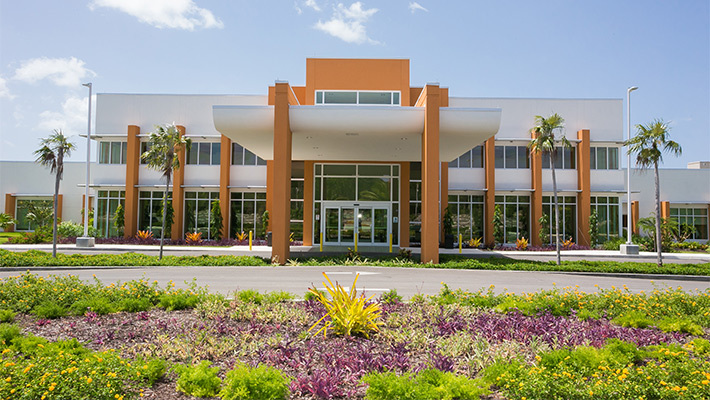 Health City Cayman Islands makes high-quality, low cost healthcare services more accessible by providing person-centered care through medical centers of excellence, characterized by exceptional value and experiences. 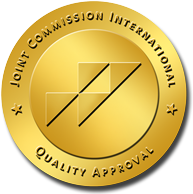 We are committed to incorporating and developing best practices in a continuous learning environment, and sharing the resulting knowledge broadly to transform healthcare across the globe. 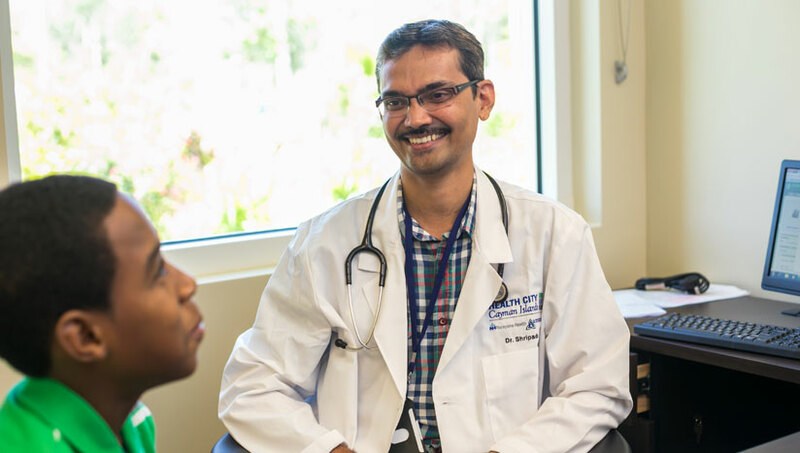 Health City Cayman Islands is committed to delivering world-class healthcare that is accessible and affordable for all, including those who are poor and vulnerable, through innovative, internationally staffed and recognised medical centers of excellence. 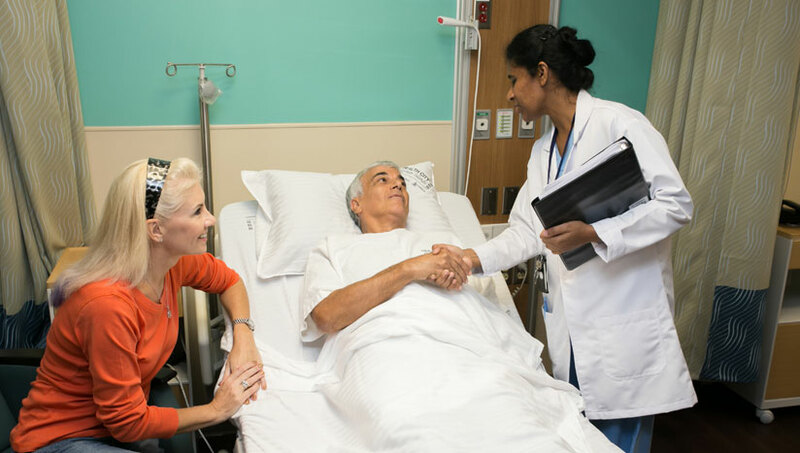 Our centers are characterized by compassionate and exceptional experiences for patients and staff, high quality, and affordable, and reflect a world culture and healing environment that are comfortable for any guest from around the world.